Pole Pruners | ASJ Small Engines, Etc. 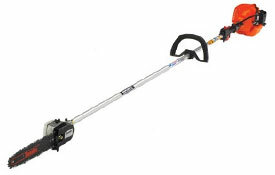 A Pole Pruner is an extendible shaft power head with a small chainsaw cutting bar mounted on the end. With a Pole Pruner the operator can reach as much as 22 feet into the canopy of a tree and trim where needed without the use of a ladder! 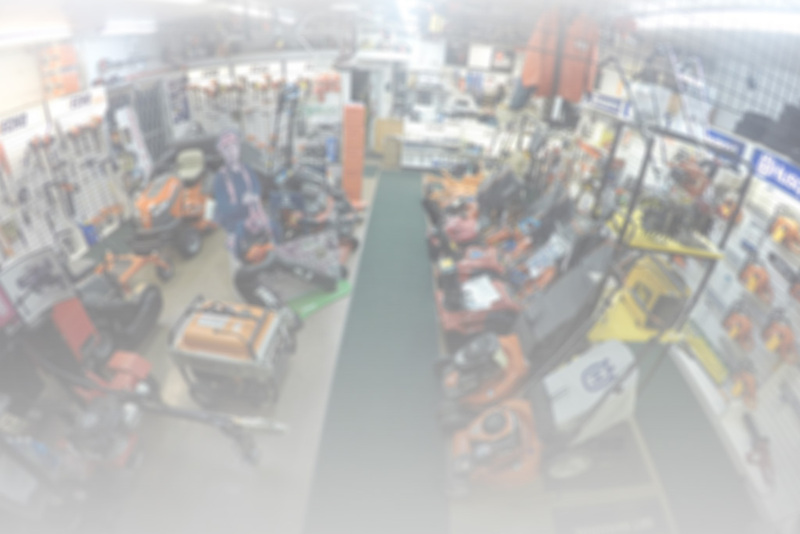 In addition to servicing virtually all of these units, ASJ sells Pole Pruners both as stand-alone units from Husqvarna and Echo, and as Multi-Tool attachments from Husqvarna, Echo and Tanaka.